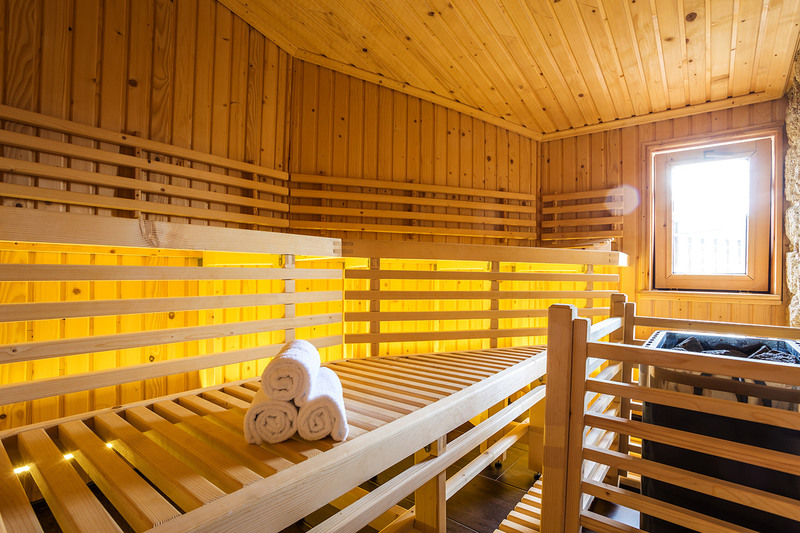 Our finnish sauna is the perfect place for you to relax at the end of the long working day. 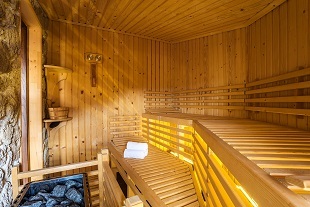 The warm wellness light and the sound of twittering birds and calming sea will bring to another world. Afterwards, you’ll feel fit and rested. Body and mind will be in harmony. You will feel as though you have spent a day in the open air.